he Planet Earth is a subset of the Solar System. Earth has a gravity field that interacts with human atomic mass and human atomic thoughts. Thus VIA thousands of years of evolution .... the gravity field/ brain thought interaction system has given rise to the gravity INTELLECT ... part of Nature's SYMBOL MACHINE ...... the gravity SYMBOL engine with its gravity English grammar and its gravity social and political science thoughts of G = universal gravitational constant ...... and its expression of G --> Government comprised of gravity/ atomic bio-physics interaction structures with the EARTH LAB specimen identifier: humanoid. 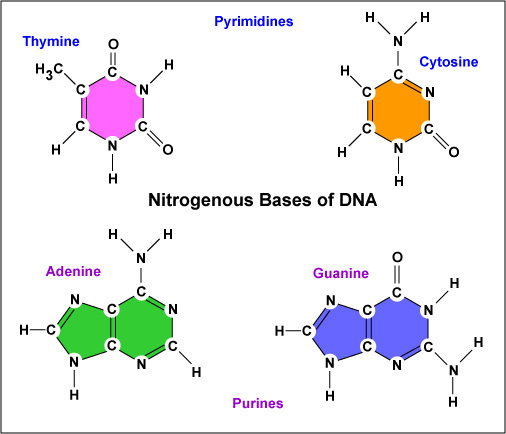 Let's look at a gravity wave interaction factor .... human biology and DNA waves and tides ...known as nucleotides. In addition we will look at B100D signals .... that imply the bio-math gravity/ b100d ratio --> gravity number 66 / number 100 within B100D. The tide of nucleotide waves ..... in year 1966 --> gravity signaling key number 66. Signal Recognition Particle: An Essential Protein-Targeting Machine. Annual Review of Biochemistry. Vol. 82: 693-721 (Volume publication date June 2013). The signal recognition particle (SRP) is an abundant, cytosolic, universally conserved .... European Journal of Biochemistry / FEBS 228 (3): 531–50. Let's look at the Chicago signal. 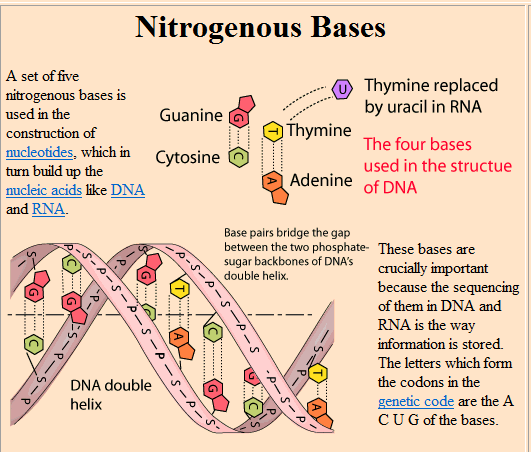 Nitrogen is important in biochemistry DNA processes. A nitrogenous (nitrogen-containing) base is a nitrogen-containing organic ... These nitrogenous bases hydrogen bond between opposing DNA strands to form ..
Richard Franklin Speck (December 6, 1941 – December 5, 1991) was an American mass murderer who systematically tortured, raped, and murdered eight student nurses from South Chicago Community Hospital on July 14, 1966. Thus we have a tragic EVENT ...that provides a b100d LANGUAGE and bl00d social policy infomation ....... an ERROR database for hematology social science and language engineers / analysts. can be described with the b100d number 100. 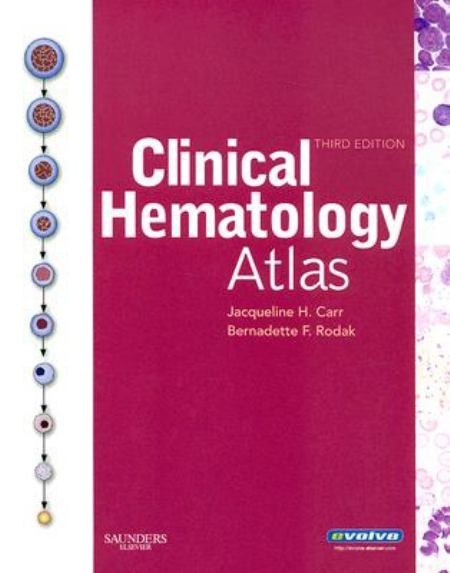 Above, Nature's geography, earth atlas used Darwinian selection of the EARTH LAB atlas road map ...to select the site for the hematology / b100d / forensic science messsage .... the site address of: located at 2319 East 100th Street . B100D ---> B 4 D --> Base 4 DNA --> scientists, computer programmers, and medical personnel deny this possibility of Nature's expression methods. 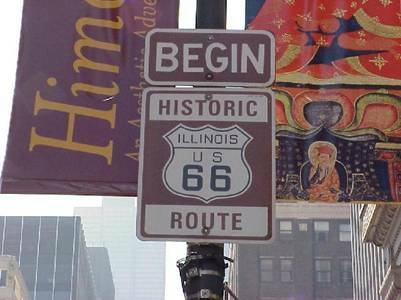 Thus we see the LINK between the Nitrogen atom choice / selection of the calendar date of July 14 (1966) and the B100D social engineering signaling system ...... selection / choice of the location of 100th Street in Chicago. What other decisions did Nature's management system make ..... decision to DISPLAY messages. Let's look at Nature's SYMBOL MACHINE for more clues about Nature's molecular cell biology design of the social science signaling EVENT. so that only one phosphate is incorporated into a strand of DNA. When nucleotides are incorporated ..
he's a "loner and drifter who drank more ..
South Chicago Community Hospital on July 14, 1966. 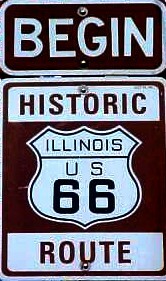 Thus in year 2013 ..... we see some CLUES to the 1966 gravityhighway 66 puzzle. DNA is a long string in bio-physics ...... and the gravity field is a long string in string theory geo-physics. If string theory is a theory of gravity, then how does it compare with Einstein's theory of gravity? What is the relationship between strings and spacetime geometry? ... In fact, when these correction terms become large, there is no spacetime . If the water depth is less than one-twentieth of the wavelength, the waves are known as long gravity waves, and their wavelength is directly proportional to their . Speaking of water ( see above words) let's look at the U.S.Navy and their BRAIN hypnosis program that gives them limited concepts of existence. Let's look at a gravity wave interaction factor .... United States Navy and their Naval Research into awareness, human biology and DNA waves and tides ...known as nucleotides. Let's examine a DNA social science message that occurred in year 2013. The social process control system feedback ERROR message was in the tragic MESSAGE FORMAT. 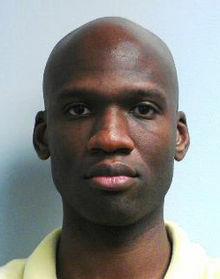 On September 16, 2013, Aaron Alexis, a lone gunman armed initially with a shotgun, fatally shot twelve people and injured three others in a mass shooting at the headquarters of the Naval Sea Systems Command (NAVSEA) inside the Washington Navy Yard in Southeast Washington, D.C. The attack began around 8:20 a.m. EDT in Building 197. Alexis was killed by police around 9:20 a.m. EDT. Nature' SYMBOL MACHINE of nouns, verbs, concepts, math and physics equations, biochemsitry diagrams etc can be found among the PARALLEL system of college textbooks in math and science. The words ..... tide, ocean, waves, imply a concept ..... that describes INTERNAL architectrure strcutures and EXTERNALpatterms and existences. Navy and their university and coprporation friends ought acknowledge such existences. The United States Naval Research Laboratory (NRL) is the corporate research laboratory for the United States Navy and the United States Marine Corps and .. When the combining atoms have 4, 5, 6, or 7 electrons in the outermost or valence shell, they cannot donate electrons. Instead, they mutually share electrons in order to complete their octet in the outermost orbit or shell. Such a type of valency is referred to as covalency and the bond created between such atoms is called a covalent bond. The compounds so formed are called covalent compounds or molecular compounds. Covalent compounds are compounds formed by sharing of electrons between two reacting atoms mostly non-metallic resulting in formation of neutral molecules. The atoms mutually share equal number of electrons to achieve the configuration of a noble gas. Two atoms of nitrogen share three pairs of electrons to form one molecule of nitrogen (Fig. 3.6). the above diagram only the valence or outermost shell of nitrogen atom is shown. Thus we see some pieces to the Washington Navy Yard and the incomplete explanations given about the signaling EVENT. Newspapers are to lazy to study the deeper levels of REALITY that may underlie such tragic EVENT ...... and they ignore those researchers that are interested in such matters. Now. let's review the 2 major events and their suggestions to the conscious mind of a researcher or theorists. At 11:00 p.m. on July 13, 1966, Speck broke into a townhouse located at 2319 East 100th Street in the Jeffery Manor neighborhood of Chicago. It was functioning as a dormitory for several young student nurses. 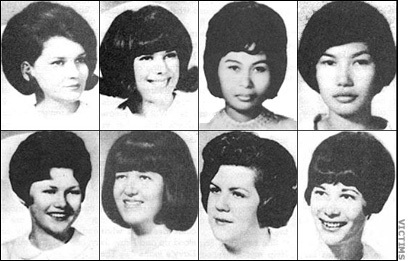 Speck held the women in the house for hours, then killed them .... in the morning hours of July 14, 1966. 1966, Specifications of the Project PLAN ....... located at 2319 East --> Einstein's ast = astronomy/gravity theory for Earth 100th Street. Gravity field interaction at East 100th Street implies B100D interaction. that when gathered together and arranged into a normal English language .... science textbook style..... makes sense. Thus we see that gravity interaction with the human mind .... can affect our decisions and daily activities. Do you need to find a new apartment or a house? You look at several locations ... and find 3 places you like. Then gravity picks 1 out of the 3 ... the 1 it likes .... for future gravity social engineering projects and MESSAGE missions. Then you decide to rent that apartment VIA your gravity subconscious mind's decision. Year 1966 Richard Speck was a seaman .... like the U.S.NAVY and the Washington Navy Yard (year 2013). The concepts are related to some extent. Both EVENTS ..imply ocean, lake, water waves, tides, levels on the EXTERNAL geography surface of EARTH. Both EVENT have humans with INTERNAL DNA waves. Both the INTERNAL and EXTERNAL existence are withing the EARTH gravity field of interaction. 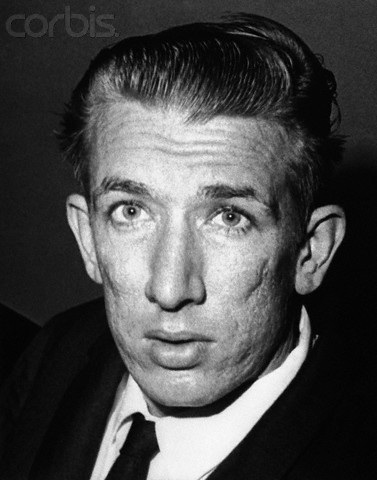 Richard Speck was a merchant seaman --> related to longshore men --> wave ocean waves and tides INTERFACE land / pier/ dock/ harbor. The Marines are a smaller, expeditionary and amphibious force that uses the Navy to be always. What is the difference between merchant navy and marine .. Merchant Marine & Longshoremen Union has given $4332232 in campaign contributions from 2009 to 2010. UNION --> the bio-math character of the human group .... their subconscious MIND desire to learn basic algebra and the theory of sets and subsets. Thus we have .... a more complete explanation of the above message ... gravity grammar signal VIA bio-gravity humans. with strong emission lines. .... 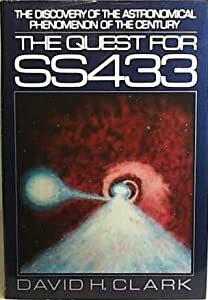 The Quest for SS433, David H. Clark. The Quest for SS433 : The Discovery of the Astronomical Phenomenon of the Century by David H. Clark (1986, Hardcover) : David H. Clar... PLEASE NOTE: The . Right ascension, 19h 11m 49.56s ... SS 433 is one of the most exotic star systems observed. Case Western Reserve astronomers Nicholas Sanduleak and .... The Quest for SS433, David H. Clark. Merchant Marine & Longshoremen (algebra)Union has given $4332232 in campaign contributions from 2009 to 2010.
and their research and educational institutions. Thus we have some CLUES to gravity used by college graduates and university graduate students that EXIST as gravity/ atomic mass subsets embedded within the gravity field ..... whose existence and influence they deny. When I was younger .... sometimes I did stupid things OR didn't understand something simple. Occasionally, I heard the words " Are you dense"? Relationship Between Specific Gravity and Density Unlike density, which has units of mass per volume, specific gravity is a pure number, i.e., it. Their campus is are located near the water waves of Lake Michigan. Their students and professors contain DNA waves. Their human atom mass is held to the EARTH surface by gravity waves. thought computer subroutines ...... thus lacking the integrated LINKS required by Nature's definitions of solid, down-to-earth human life. The Washington Navy Yards are just a repeat of earlier tragic events. Nature's messages are ignored .... incomplete explanations are printed in newspapers. The year 2013 ..... Theory of Everything tries to explore the deeper levels of REALITY messages that may exist in a tragic signaling EVENT.